With a technically advanced design, the Maxi-Cosi Rodi AirProtect® offers vital side impact protection for your older child.Constructed with our innovative AirProtect® system, it was voted the safest child car seat in its class in independent tests. Suitable for use from 15-36kg, or around 3½ -12 years old, it expands to fit as your child grows. 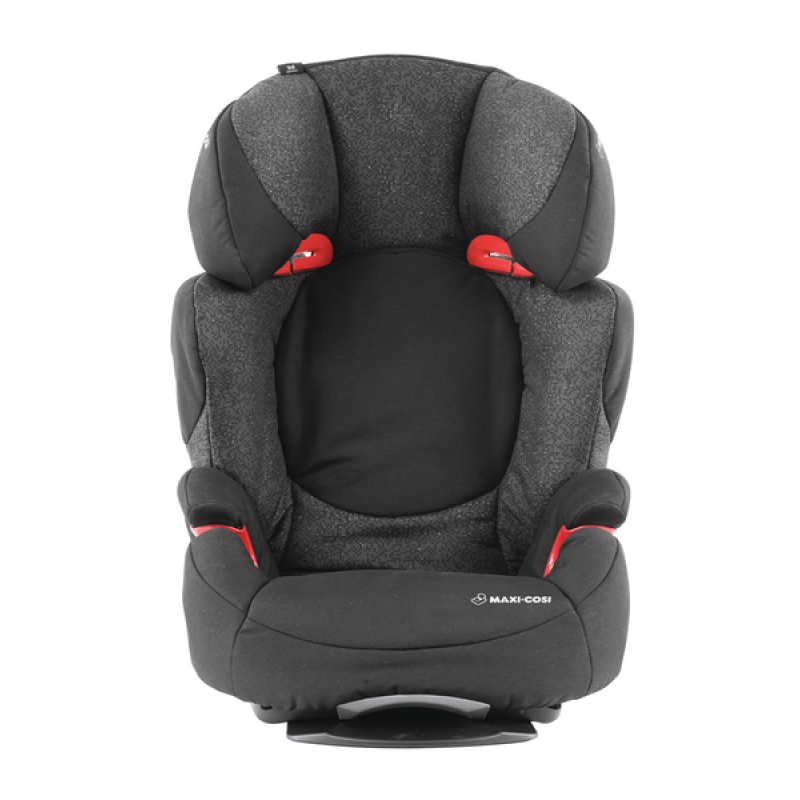 One of our Rodi family of child car seats, the Maxi-Cosi Rodi AirProtect® easily fits into your car using the three-point seat belt system. 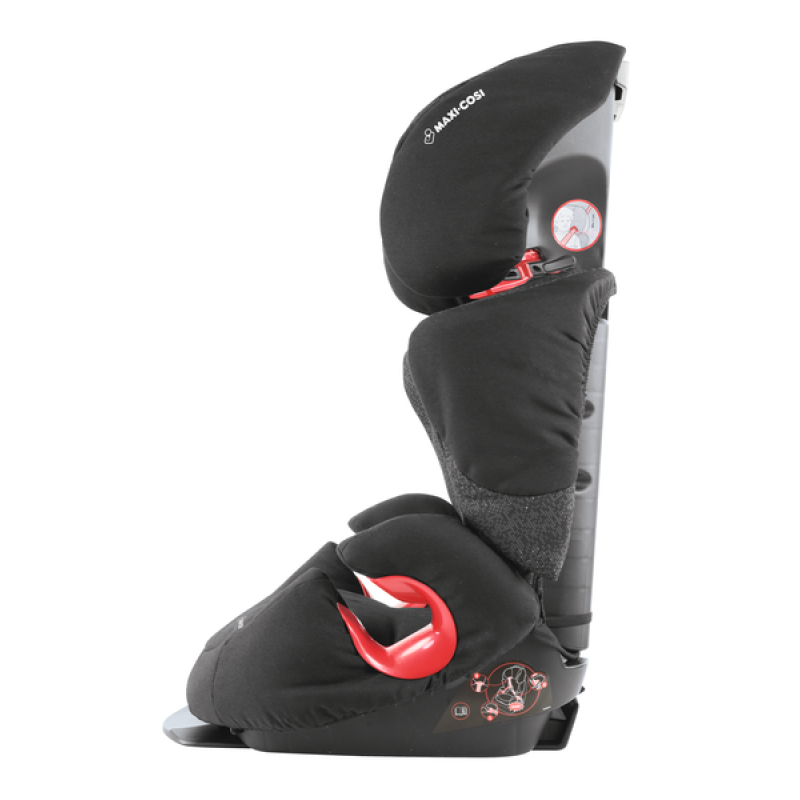 Other variations of this car seat you might want to consider are the RodiFix, RodiFix AirProtect®, or the Rodi XP/SPS. Side impact collisions are responsible for a third of car accident fatalities. 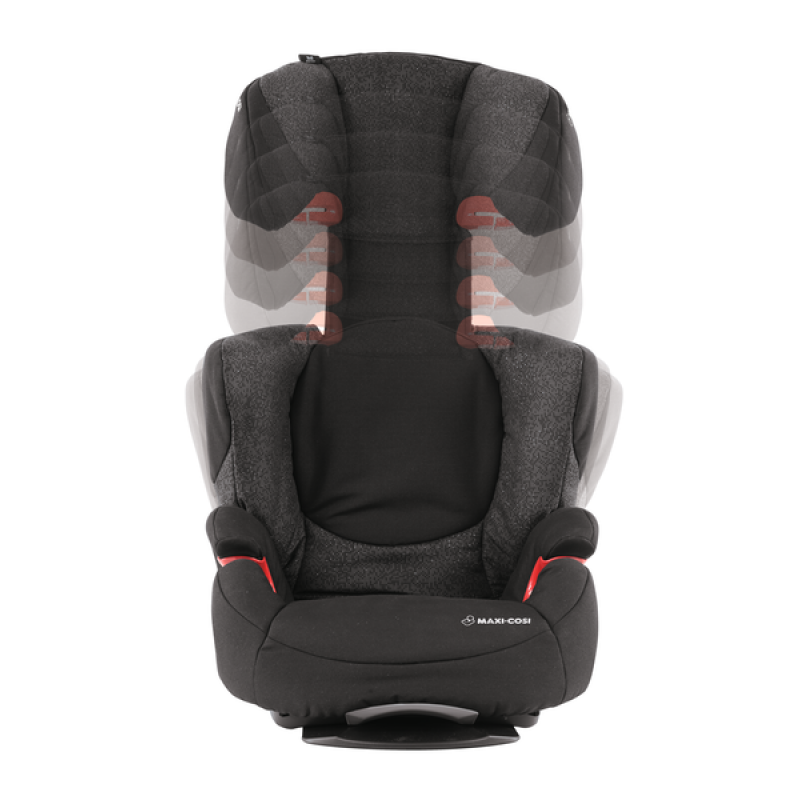 Our Maxi-Cosi Rodi AirProtect® car seat tackles this with a clever design to absorb shocks and reduce the danger. 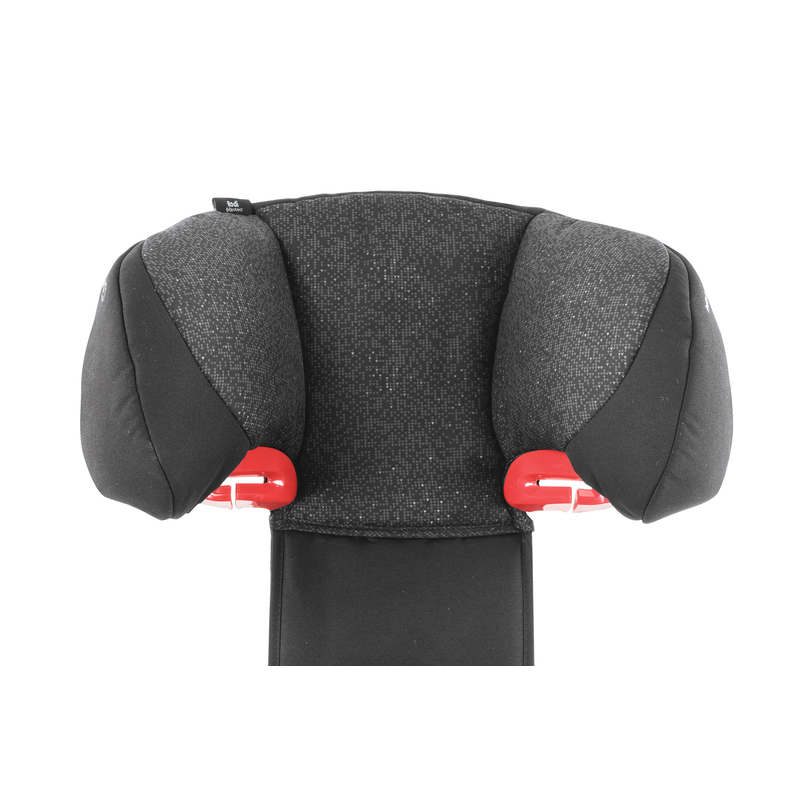 Inside the headrest is a special foam, which has been developed to deflate on impact. Absorbing the force of impact, it protects the head and neck, reducing the chance of head injury by 20%. 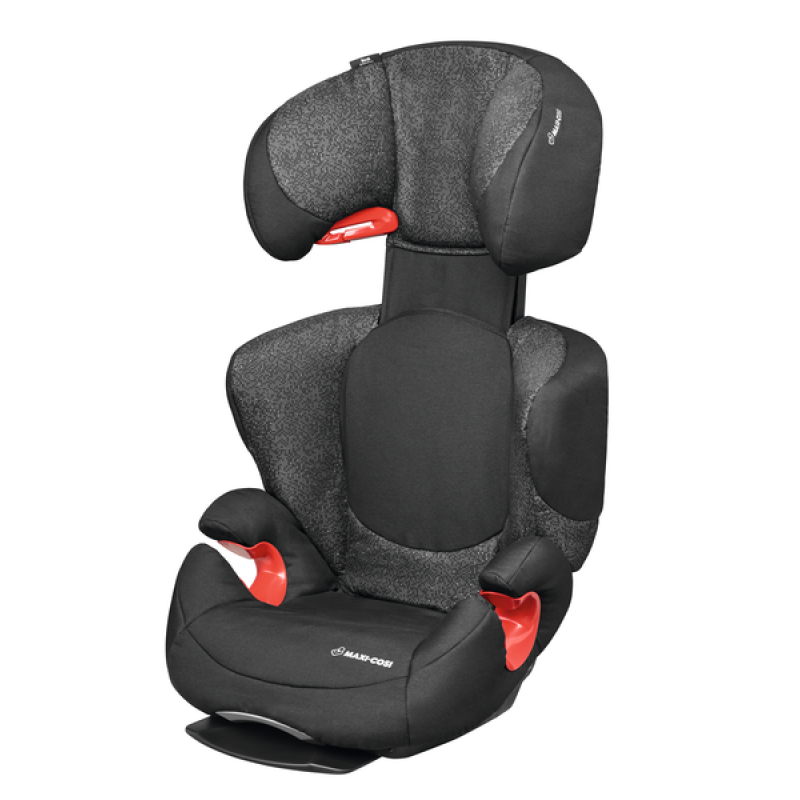 The back and headrest are easy to adjust to effectively protect your child as they get taller. The soft-touch headrest also provides a comfy spot to lean against. Versatile to fit into almost any car, the Maxi-Cosi Rodi AirProtect® installs using your car’s three point seat belt system. It is light and easy to switch between vehicles if needed. Easy-glide guides make it easy to position the seat belt in place correctly. The seat is padded for comfortable journeys and the sides can expand to accommodate your growing child. Style-conscious but practical parents will appreciate durable and removable seat covers that complement your car’s interior. For the AirProtect® system on an IsoFix fitting, opt for the RodiFix AirProtect® instead.